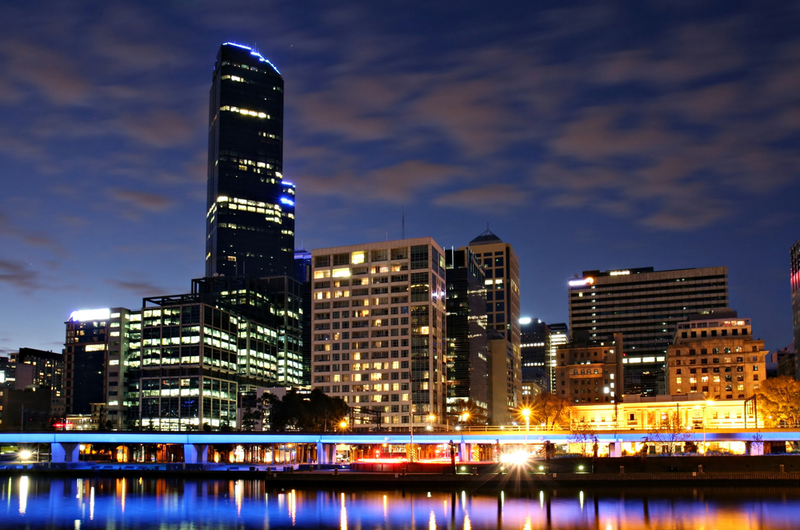 Startup Melbourne is back! The blog originally managed by startup enthusiast Erik Unger is now proudly managed by Chris Joannou (see sidebar). The concept is simple, to promote local startup talent, and to keep you up to date with what is happening around town. It is a resource for Entrepreneurs and hopefully a welcome starting points for anyone from out of town looking to find out more about our unique ecosystem. There are too many brilliant events companies and media in Australia covering the startup world, so it is no way aimed at competing with them, in fact we will point you in the right direction on our resource page. It is simply aimed at putting all of those resources together, and to showcase our city...Enjoy!